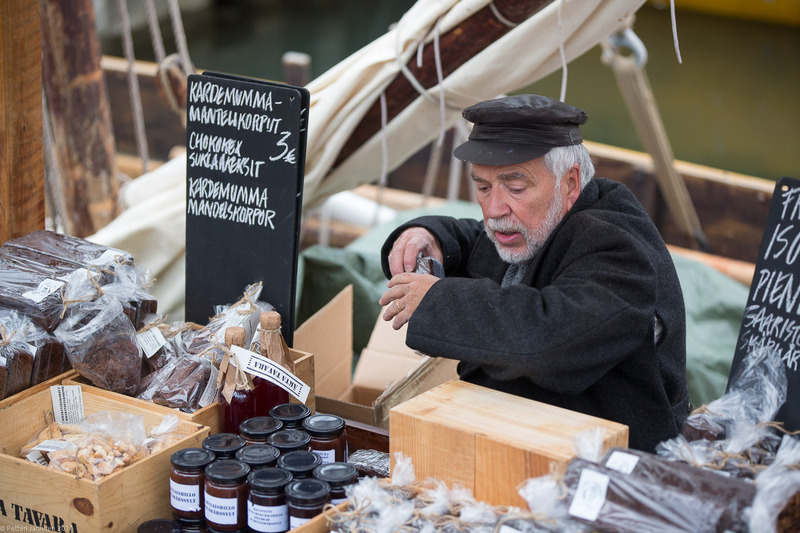 Baltic Herring Fair is the oldest traditional event in Helsinki: since 1743. 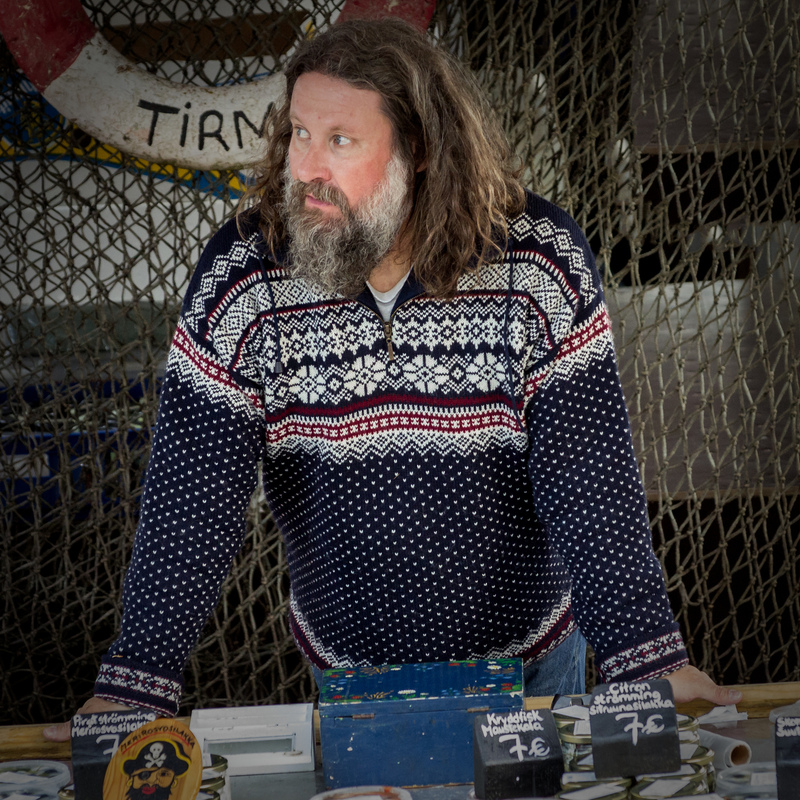 Fishermen from all over archipelago and Baltic Sea park their beautiful boats by the harbour and sell fresh fish, salted herring, herring marinades, together with dark bread, archipelago style clothes etc.. So the whole Kauppatori turns into the archipelago. I have to admit that what I tasted before in the fair was not any of these fish but I am sure they are really tasty – at least they deserve to be tried! But apart from these “shops”, there are pop-up restaurants in the harbour for this event and oh yes, they make incredible food… I still remember the taste of the fish I had there.. So delicious, so fresh.. AArrgh, yes, I want October to come ASAP! As I have never been to the fair again after my first time yet, and since I did not have this blog back then, I don’t have any photos that I took from the event. That’s why I am using – temporarily – photos that I could find on Flickr. I will replace them with my own photos after I go to this year’s fair! Another nice memory of my one and only time in Baltic Herring Fair is that my dearest friend Burcu was visiting me that weekend! She came from Bergen, Norway where she was living at that time with her husband. I wonder if she remembers my happy face while I was eating that fish hmm.. Anyway, go there! 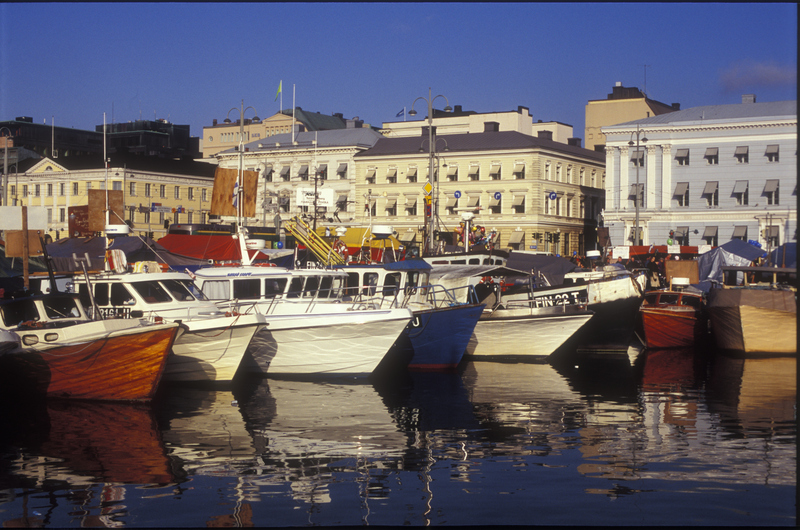 It is in Kauppatori, in the main harbour in the centre, so you can’t get lost if you are new to Helsinki or just visiting. Even if the weather is horrible – and it might be, considering it will be October and the harbour gets windy often – still, you should go and eat something!!! 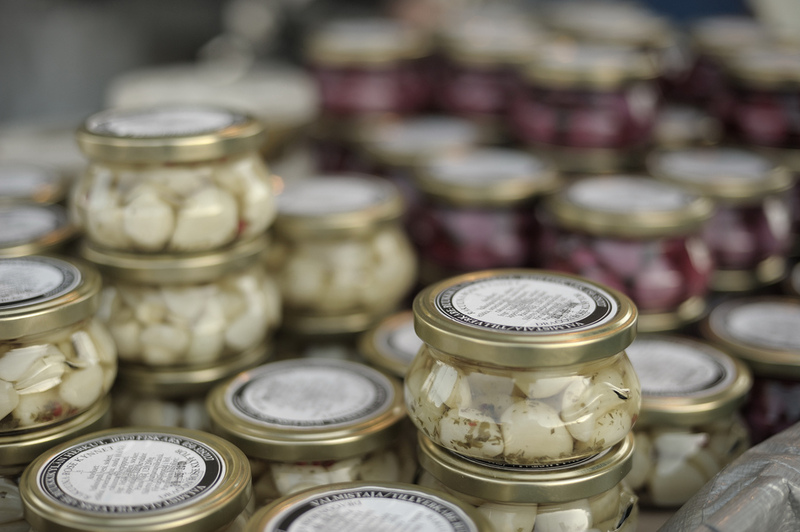 And if you are interested in salted or pickled fish or anything similar, you might want to buy something to take home too!! Previous PostCorn Bread – Or Should I Say “Corn Cake”?